Sail us to the moon and let us play among the starfish. 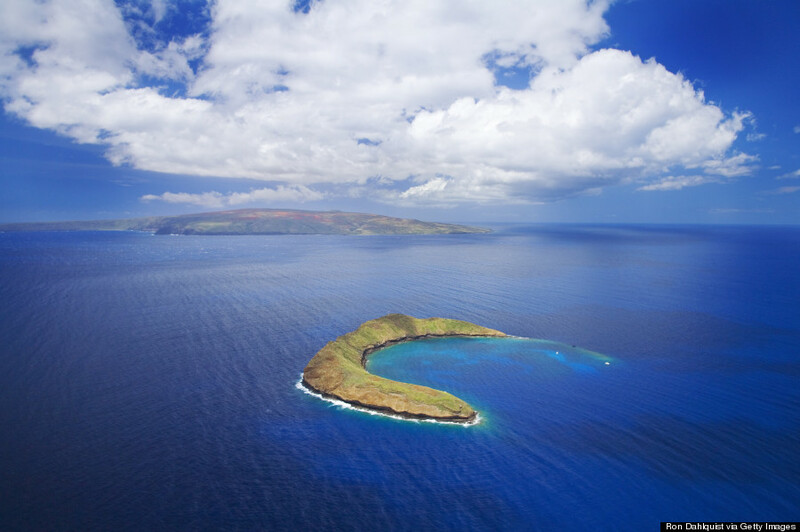 That’s the tune we’re singing after seeing these gorgeous photos of Molokini, the crescent-shaped volcanic crater located less than three miles off the coast of Maui. 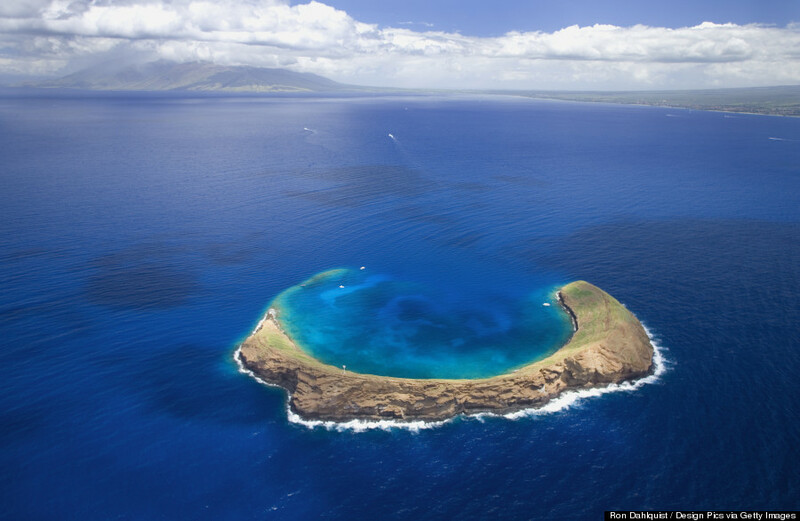 The uniquely-shaped islet serves as protection from waves, currents, and wind, which allows for spectacularly clear water within the crater. 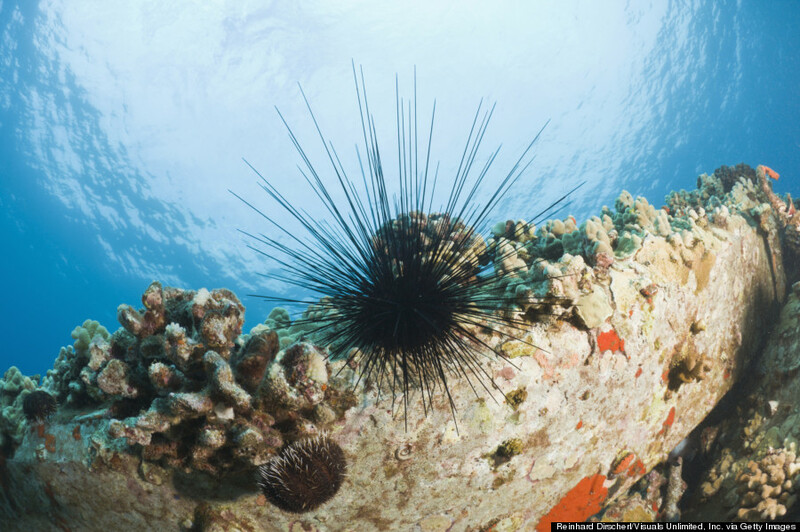 With its crystal-clear waters and abundant sea life, the sunken crater is an undersea paradise for SCUBA divers and snorkelers alike. 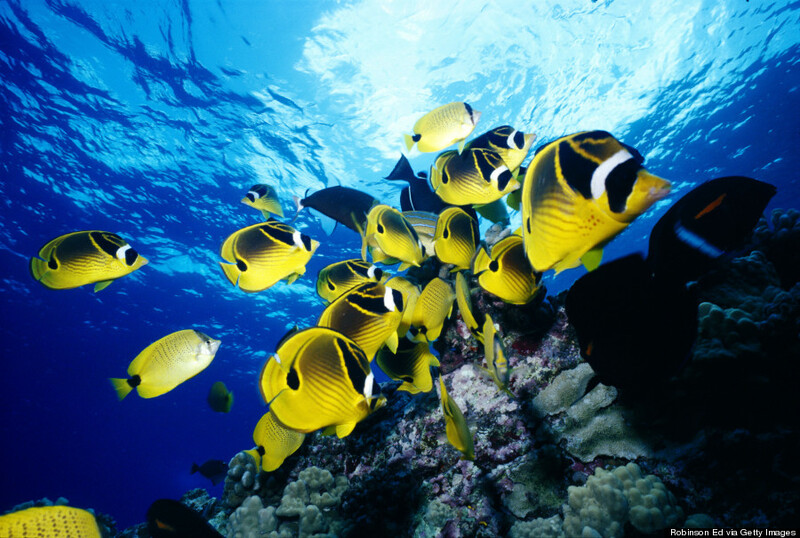 With thriving corals, colorful schools of fish, sea turtles, Hawaiian monk seals and sharks, a day spent here will leave you in starry-eyed awe. The crater, which was created more than 230,000 years ago by a volcanic eruption, has a fascinating history. 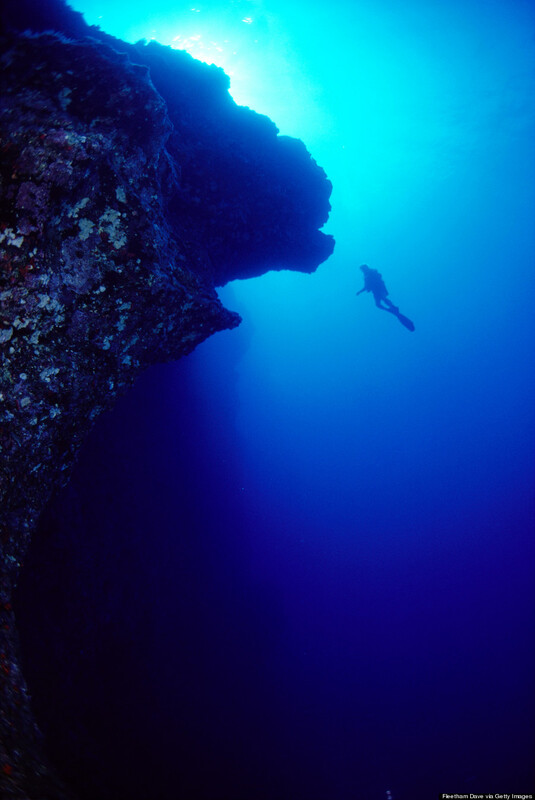 It was used as a fishing spot by early Hawaiians starting in the 6th century and as a bombing target by US aircraft during World War II. 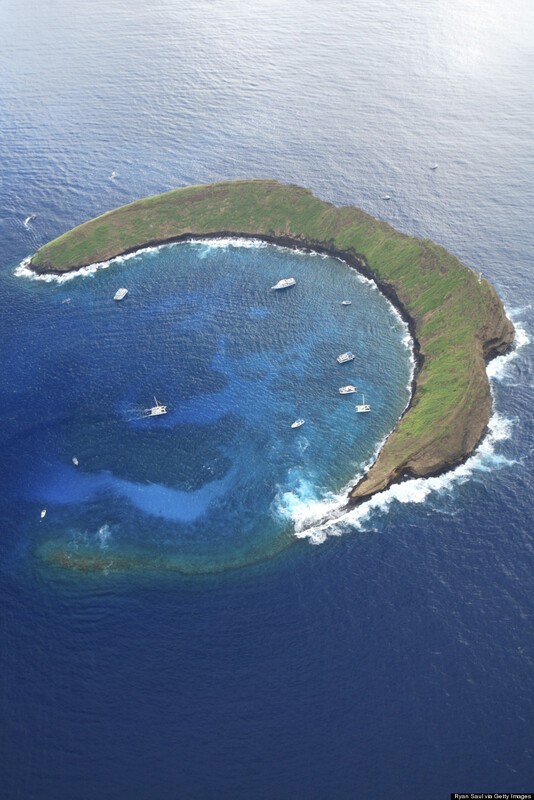 Now Molokini -- as well as the 77 surrounding acres -- is a Marine Life Conservation District. 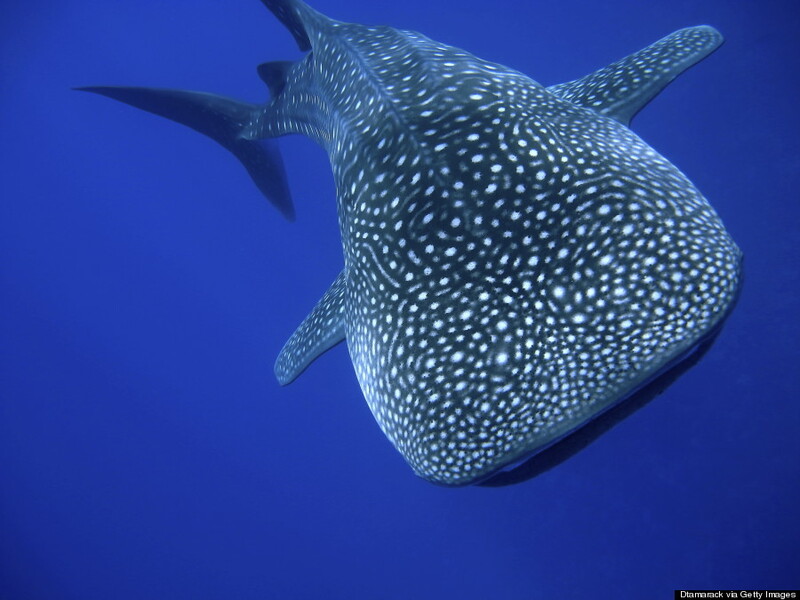 People have also had encounters with whale sharks at Molokini, a truly rare experience. 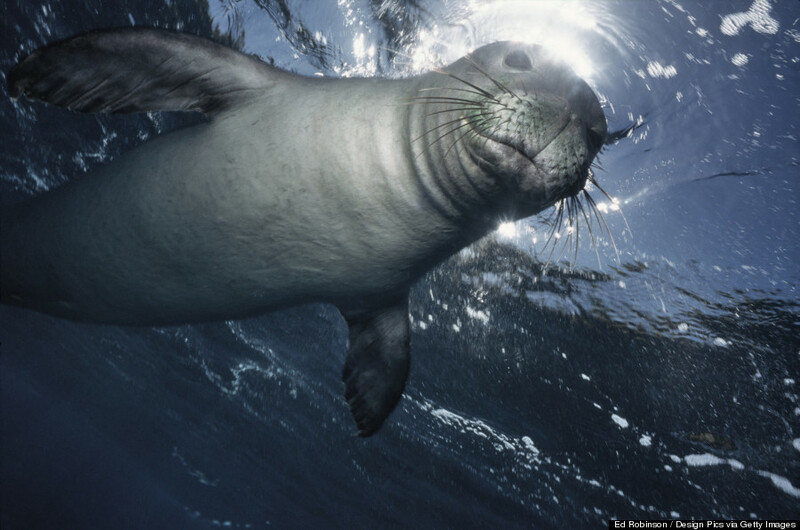 These gentle giants (who can grow up to 40 feet long) are some of the most magnificent creatures under the sea. The next time you find yourself in Maui, make sure a day-trip to Molokini is at the top of your to-do list. 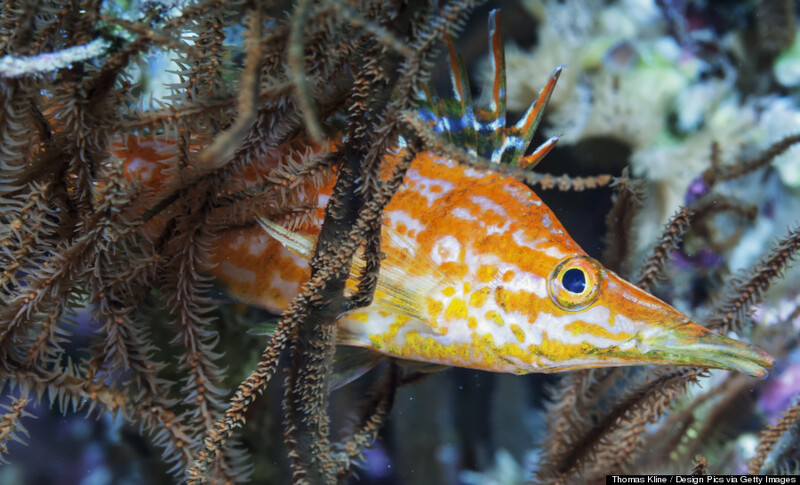 Whether you're an experienced SCUBA diver, a newbie snorkeler, or a wannabe mermaid, this is an adventure that will not disappoint.